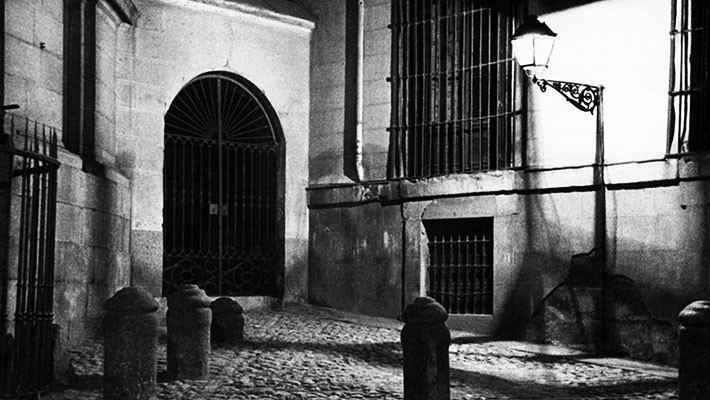 Some of the most gruesome stories in the city await you on our Dark Madrid Free Walking Tour. Meet our Spanish speaking guide who will take you on a historic journey to some of the most shocking places. 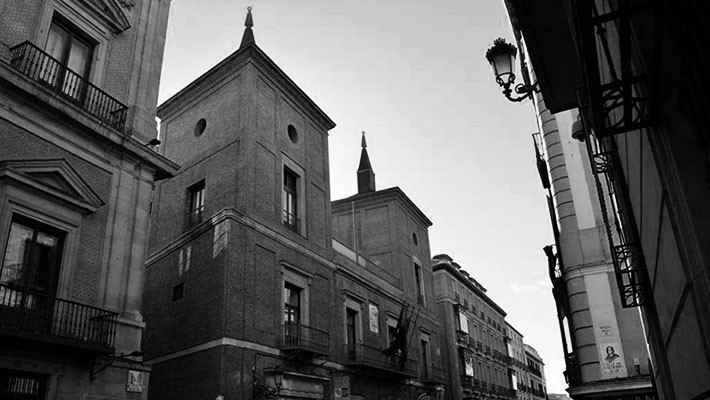 In between spells and witchcraft, unearth a host of sinister stories lurking on every Madrid street and corner. 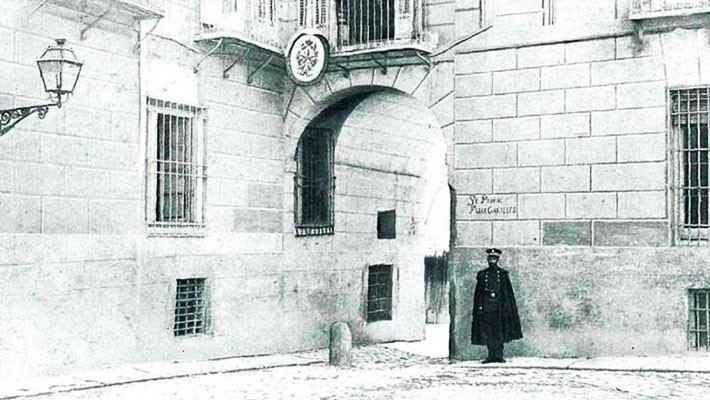 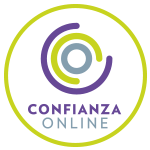 Immerse yourself in the mysteries of Madrid in an unforgettable two hour trail where you will discover Madrid´s hidden side, secrets and the most spine chilling crimes ever to be committed. 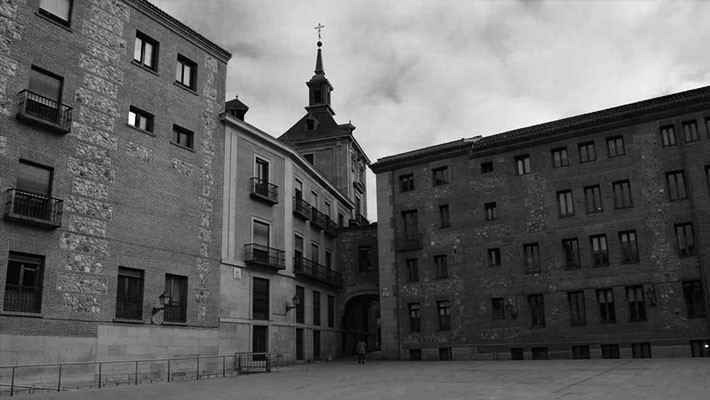 Walk around Plaza Mayor and hear about the public executions, the Calle Sacramento or the history shielded behind the Palace Marqués de Cañete where it is reported that the Marquis appeared with a sword through him. 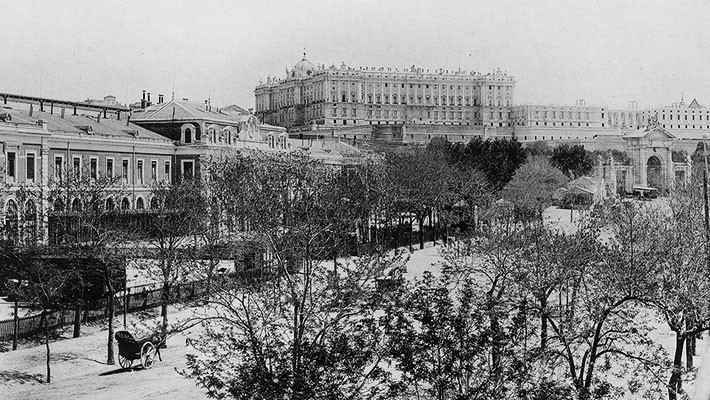 It is rumoured that ever since there are paranormal happenings in the palace: candles that are lit up and then are blown out on their own, screaming heard from the bedrooms or the sound of heart-rending cries. 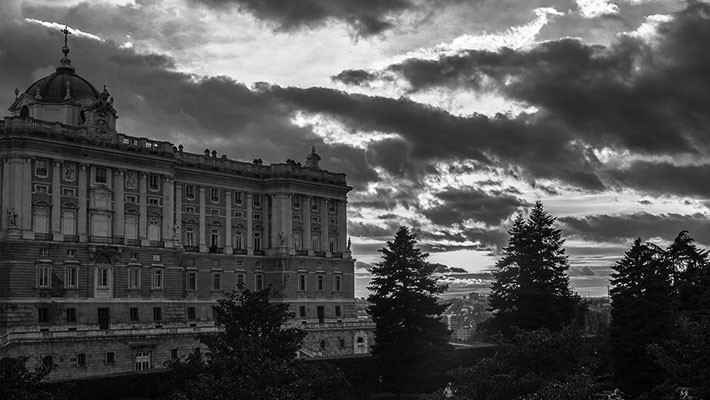 The Dark Madrid Free Walking Tour is a route packed with spine chilling historic places which will make you see Madrid in a completely different way. Do you dare join us? 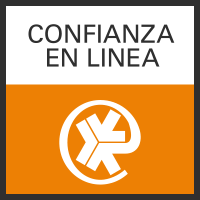 Plaza Mayor, next to the Tourist Information Office, Casa de la Panadería.